Stars: Dustin Hoffman , Rene Russo , Morgan Freeman , Kevin Spacey , Cuba Gooding Jr. 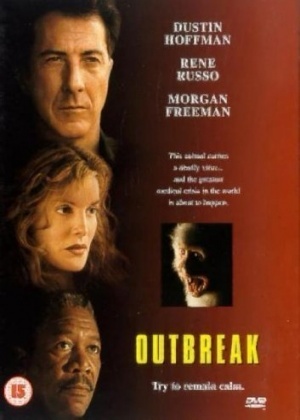 Plot: Extreme measures are necessary to contain an epidemic of a deadly airborne virus. But how extreme, exactly?